Aoa, Dear Ayesha, thank you for your interest. it is a sample for super kernal Basmati steam rice. For more detail please goto the product description. The Item is available, Place the orders immediately before the stock runs out! Aoa, Dear Mam, thank you for your interest. 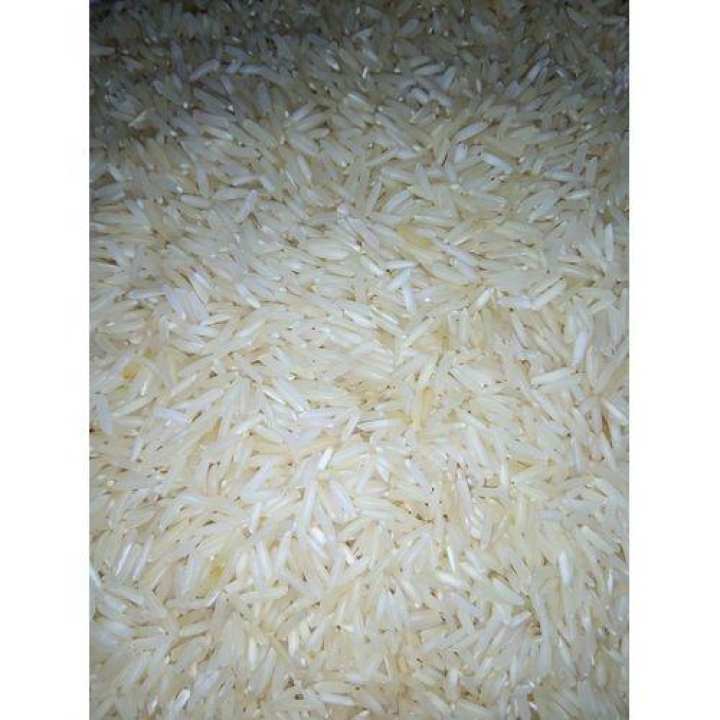 it is a sample for super kernal Basmati steam rice. 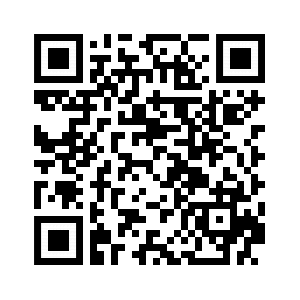 For more detail please goto the product description.